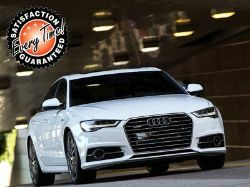 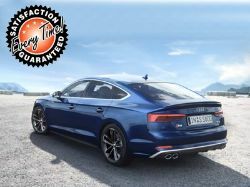 Receive your free quotation from our great selection of new and used Audi vehicles, whether you are looking for a No Deposit Lease or you have a very little deposit. 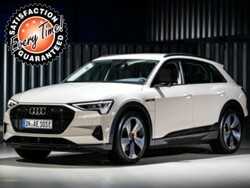 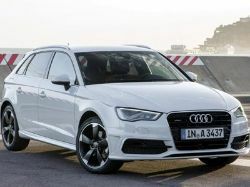 When you apply with us, we compare the most competitive prices from over 350 car leasing finance brokers in the UK, so you get the lowest price possible on any Audi model. 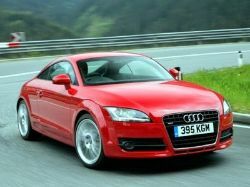 Even if you can't see what you are looking for, just pick any similar Audi model and let us know your exact requirements. 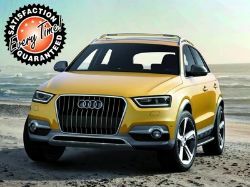 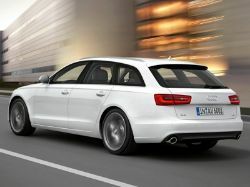 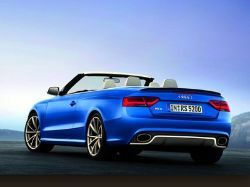 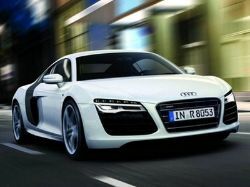 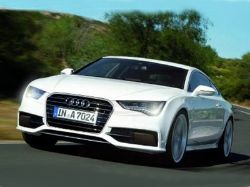 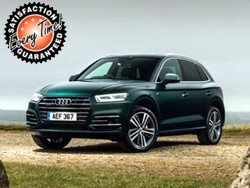 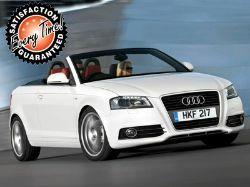 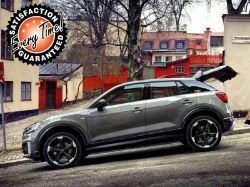 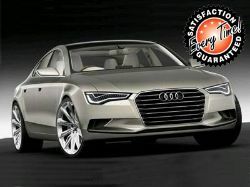 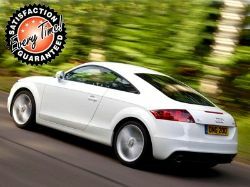 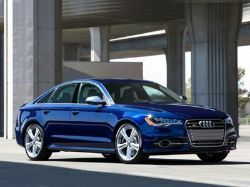 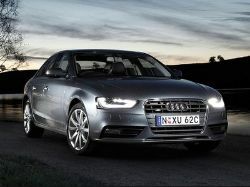 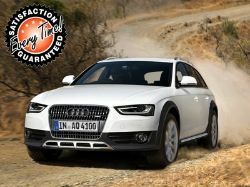 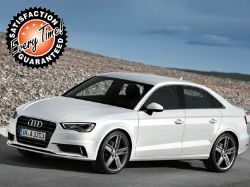 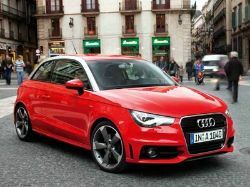 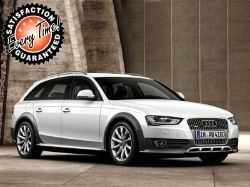 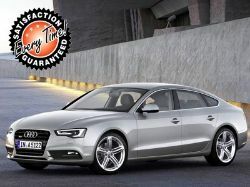 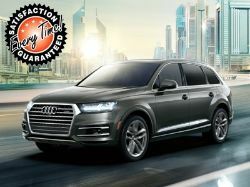 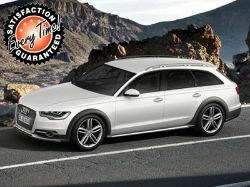 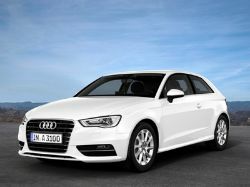 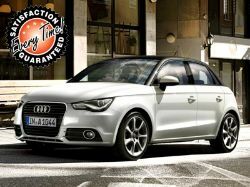 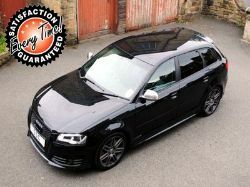 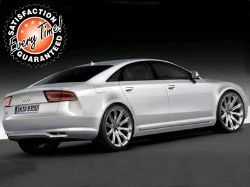 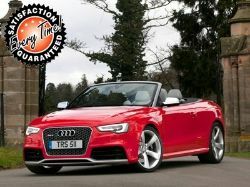 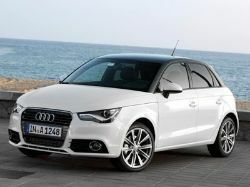 Click any image or link from below to view our fantastic No Deposit Leasing deals on the Audi range.